The long-awaited collection by one of the most distinguished poets working today. Lucille Clifton won the 2007 Ruth Lilly Poetry Award. 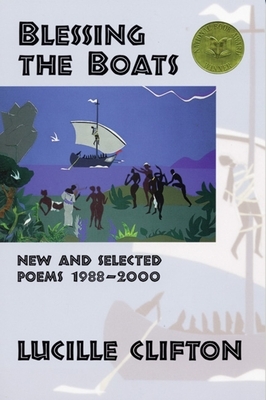 Her book, Blessing the Boats (BOA Editions), won the 2000 National Book Award for Poetry. Two of Clifton's BOA poetry collections were chosen as finalists for the Pulitzer Prize in 1988. Clifton's awards include fellowships from the National Endowment for the Arts and an Emmy Award.